Sandra Oh is now one of the few Asian American household names in Hollywood but it wasn’t always like that. Before getting her big break, Oh was a prolific but relatively unknown actress who’s got a few film roles under her belt. Her breakout role in the ABC television drama, Grey’s Anatomy, would change all that. 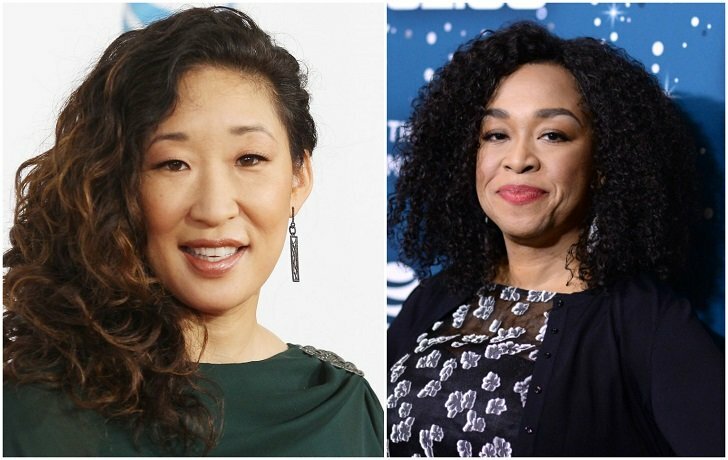 Playing Dr. Cristina Yang for almost 10 years and 10 seasons on the wildly successful show, Oh’s name, and face became known even by foreign audiences. But after living the show for greener pastures, Oh has vowed never to return on the show that made her famous even for a cameo. 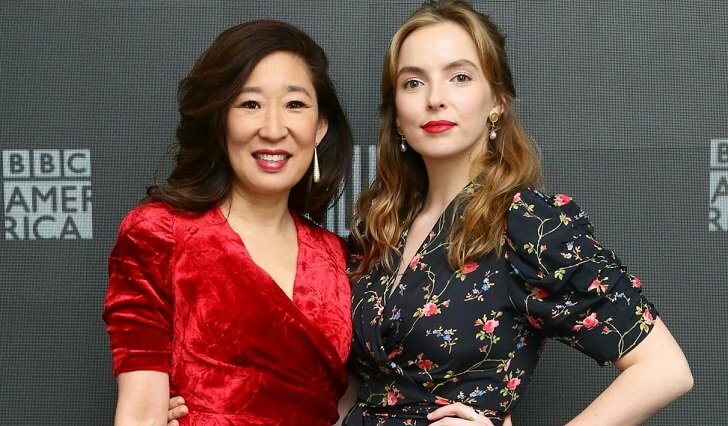 Oh with Killing Eve co-star, Jodie Comer who plays her nemesis on the BBC series. For the 47-year-old actress, it’s all about moving on. In an interview to promote the second season of her new tv venture, Oh said that she’s moved on creatively and that Killing Eve is her new home now. She also adds that she’ll stay on the show for as long it will have her and that it’s really the only place she wants to be right now. Oh stars as Killing Eve’s protagonist, the titular Eve Polastri, who is an MI5 officer on the prowl to catch the cunning and talented assassin Villanelle. 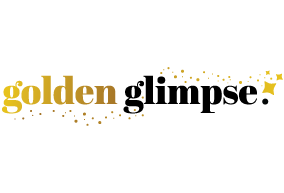 The drama series is produced in the United Kingdom but is under the patronage of BBC America. It’s an adaptation of the Codename Villanelle novellas by Luke Jennings. It just premiered its second season last week and has already been renewed for a third one. 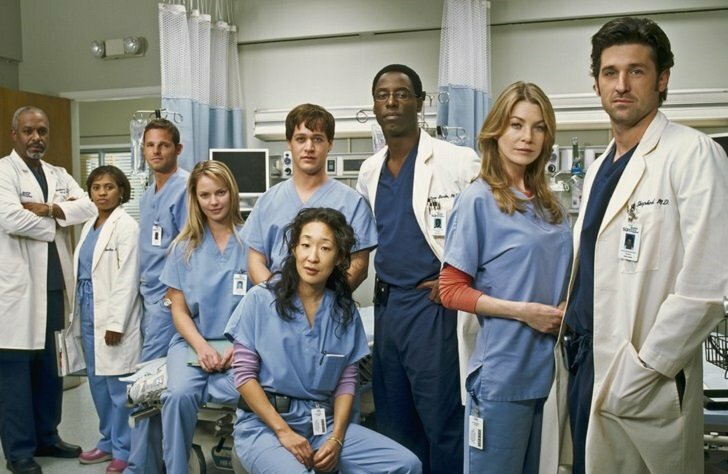 The original cast of Grey’s Anatomy when it premiered its first season in 2005. It’s safe to say that Oh’s Grey’s Anatomy character couldn’t be any more different from her new tv persona. 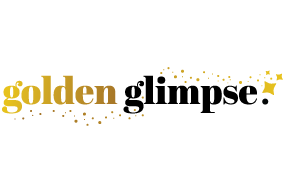 As Dr. Cristina Yang, she was an ambitious and overachieving medical intern who becomes best friend with the show’s lead character played by Ellen Pompeo. As Eve Polastri, she assumes a much more adventurous and mysterious persona though both characters share intelligence as a common trait. In the end, Oh said that she had a great time playing Dr. Yang but felt that time has come to finally let her go. Oh’s portrayal of the Asian-American doctor is also said to have paved the way for better Asian representation on tv. Oh and Rhimes remain to be friends with the latter even congratulating the actress on her recent Golden Globe win. This isn’t the first time that the Korean-Canadian actress addressed the question of possibly returning to Grey’s Anatomy. Back in 2017, Oh shutdown rumors that her character is making a return to Grey Sloan Memorial Hospital. However, she appeared to be more open to the idea when showrunner, Shonda Rhimes personally talked to her about the topic. Oh has previously opened up about her decision to leave the show caused her many trips to her therapist to help her cope with letting go of her show. But it seems like she made the right choice after all. Oh recently made history when she became the first Asian actor to have won multiple Golden Globe awards for her new role in Killing Eve.